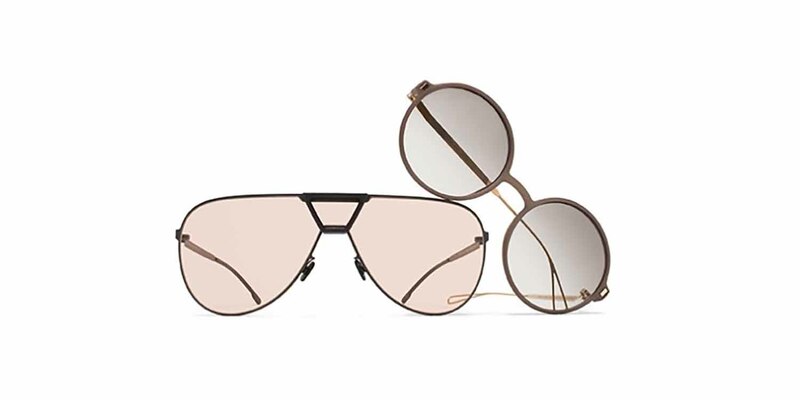 Using the 3D printing technology behind the MYKITA MYLON collection to achieve the thinnest possible cross-section on the frame front, HAZE shows the remarkable flexibility and stability of the MYLON material. The rounded, sanded appearance of the material is accentuated in new colour Taupe Grey. A loop temple end reimagined in flat stainless steel completes the reduced yet iconoclastic design of this HYBRID model. 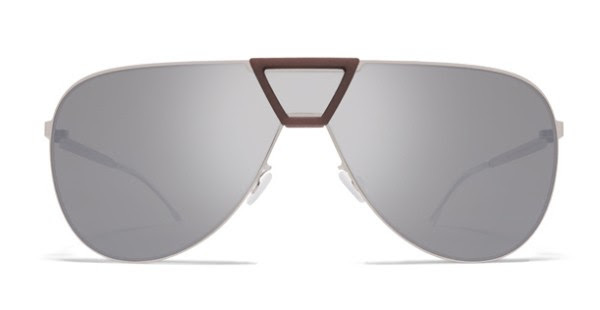 PEPPER joins the family of HYBRID shields, mimicking an aviator model via the addition of a MYLON clip in front of the shield lens. 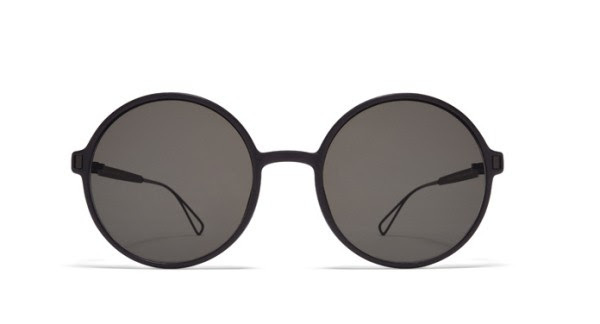 Both MYKITA MYLON novelties will arrive to stores end of June.